MOTIVATED SELLER!! 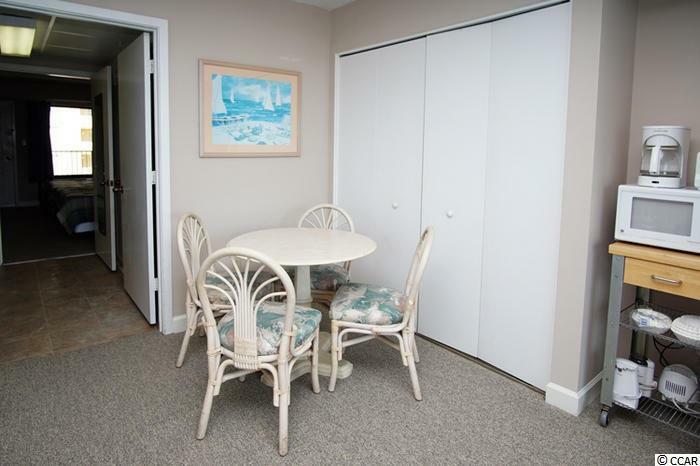 This charming 1 bedroom, 1 bath condo has new carpet & furnishings throughout the unit. This condo sleeps 8 comfortably and brings in a steady rental, when owner doesn't use it. 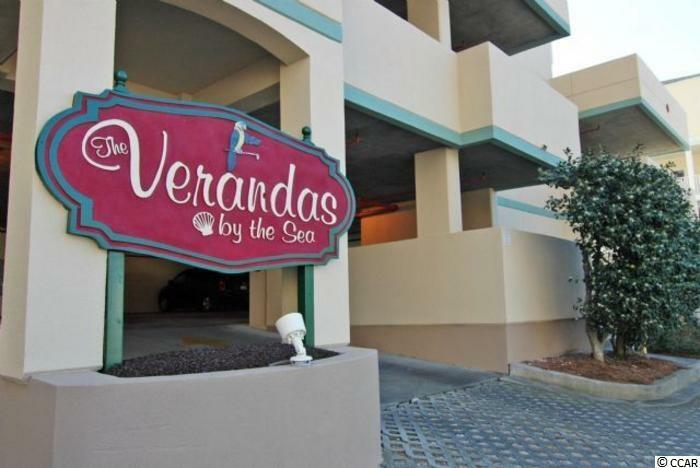 Your personal balcony has beautiful ocean views and is located in the highly sought after Verandas, in the heart of North Myrtle Beach. 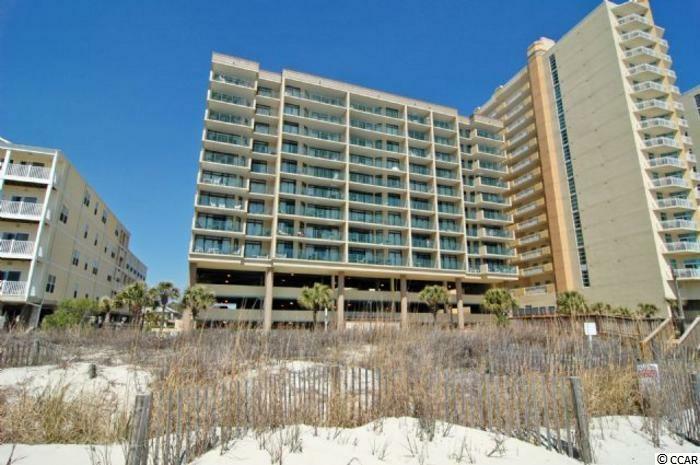 This building has an ocean front pool, lazy river & hot tub with a very low monthly HOA fee. 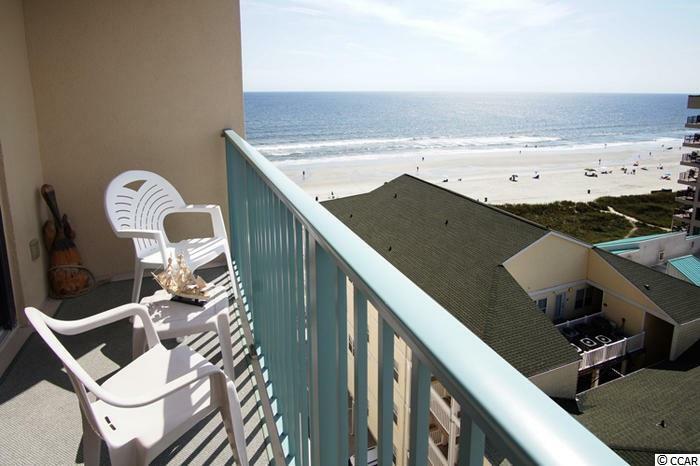 This building is only a brief walk to all the shag clubs, close to Cherry Grove fishing pier, restaurants, shows, shopping and golf. Come check out this great investment today.